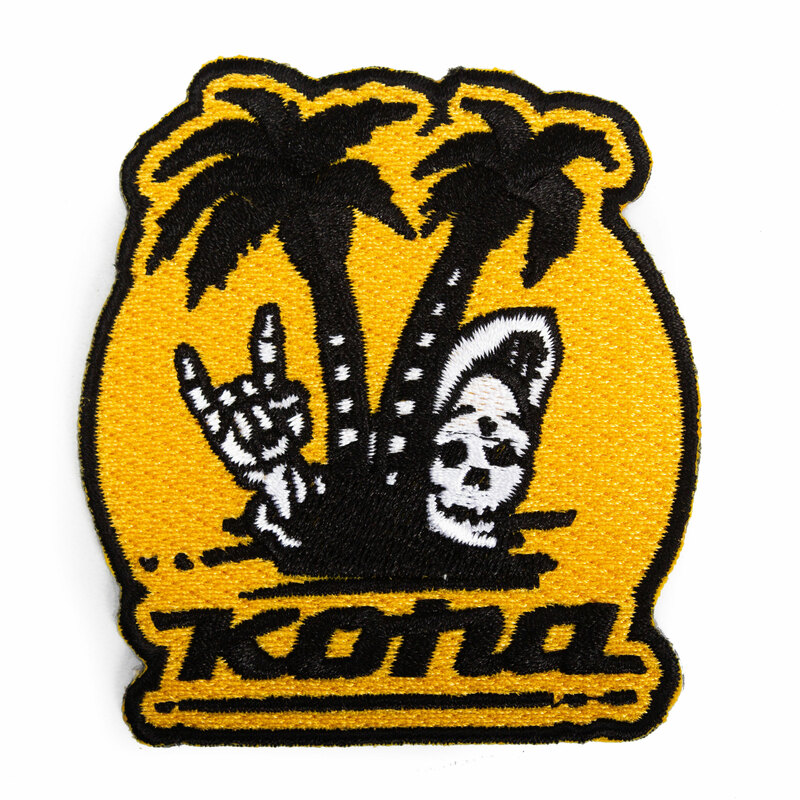 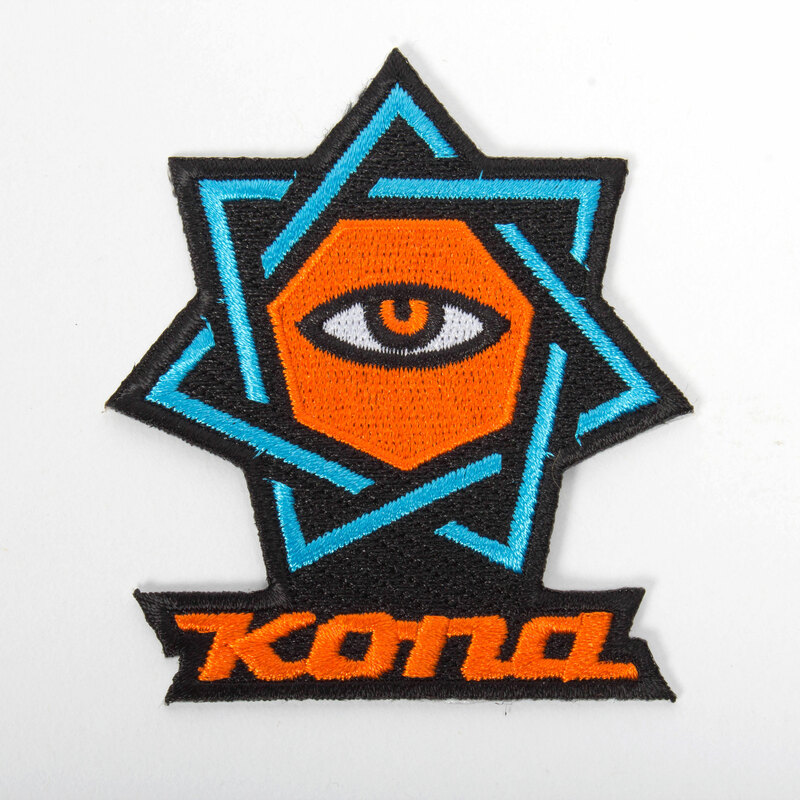 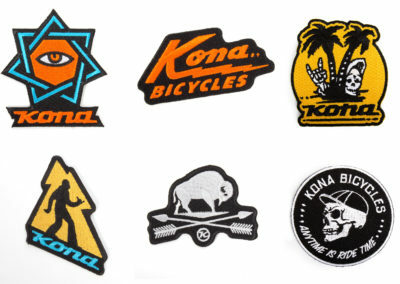 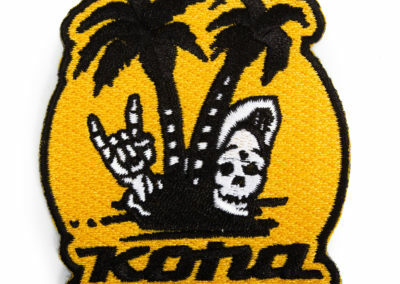 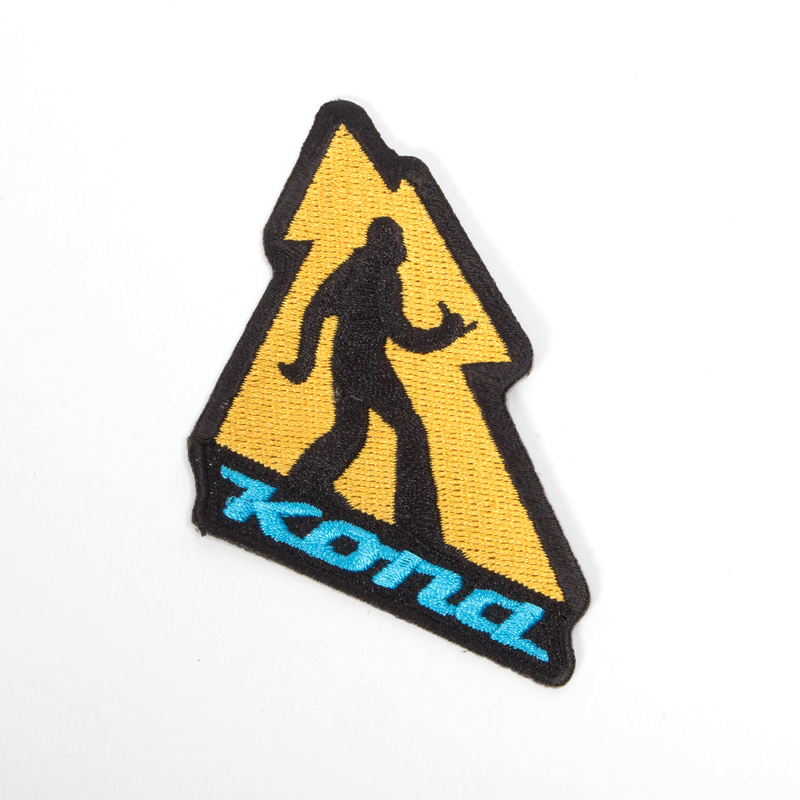 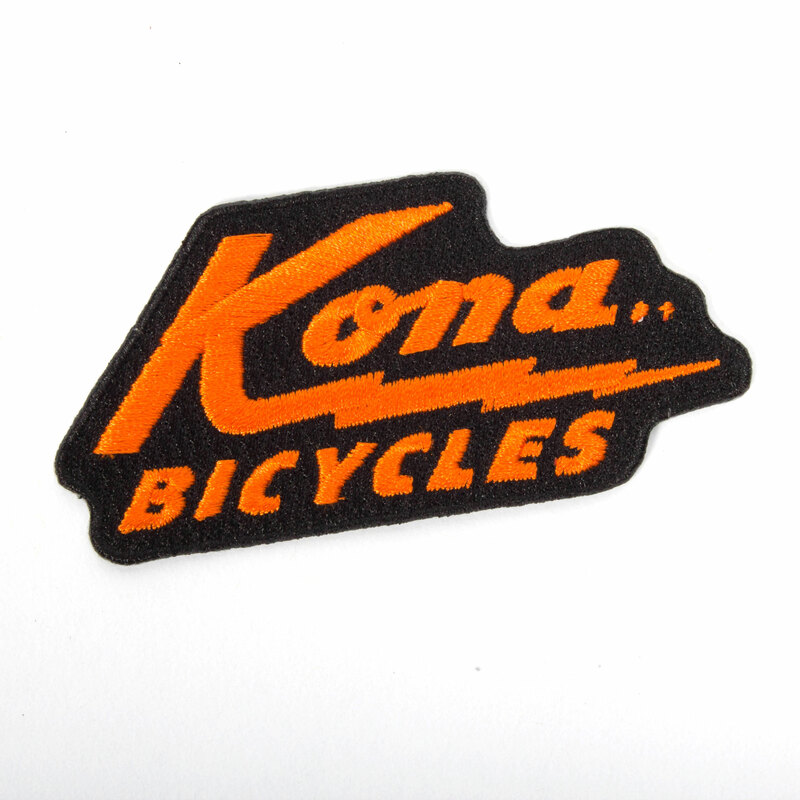 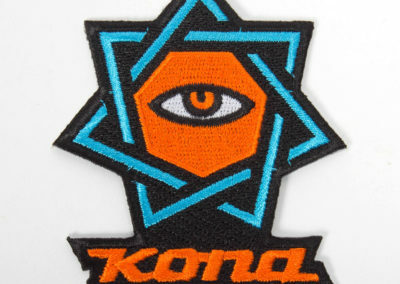 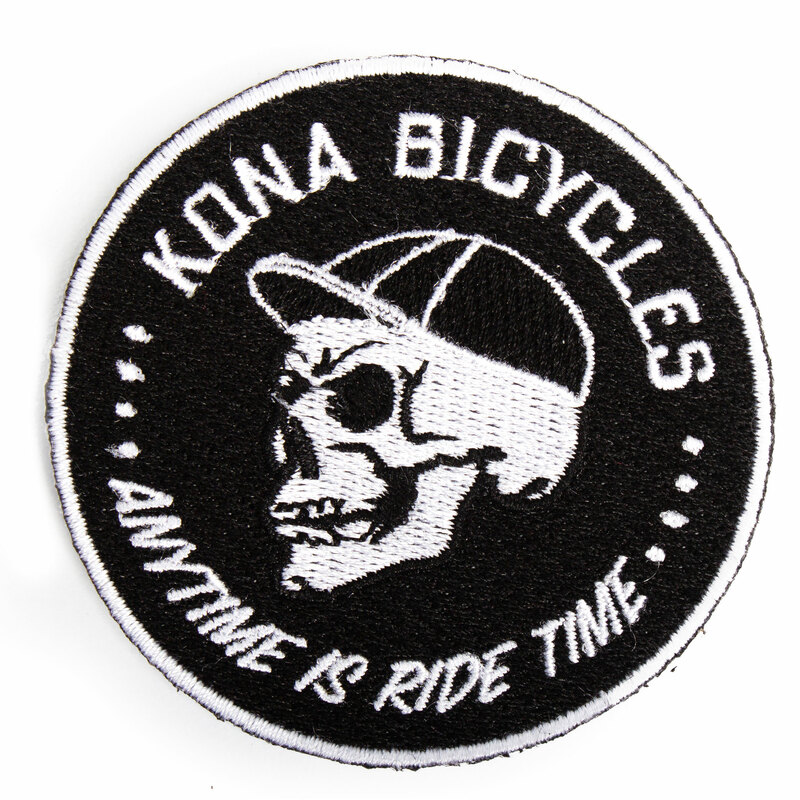 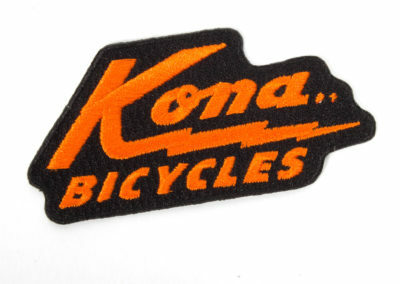 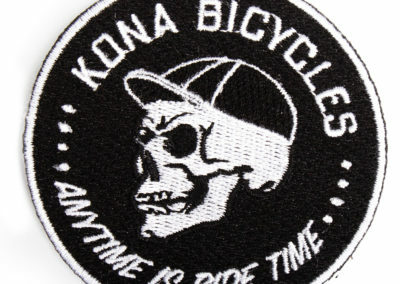 Ready to add a little “Kona” to your favorite jacket? 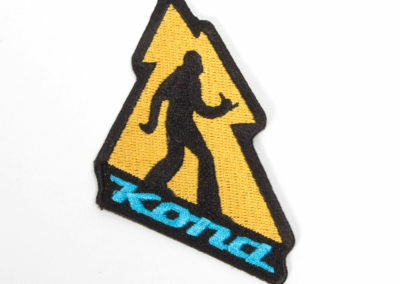 Or your hip-pack? 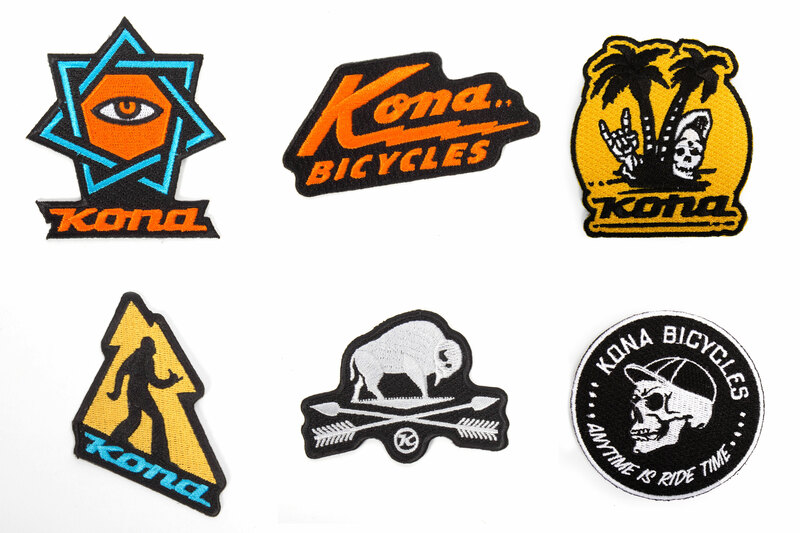 Choose from these 6 rad designs or buy a 6-pack! 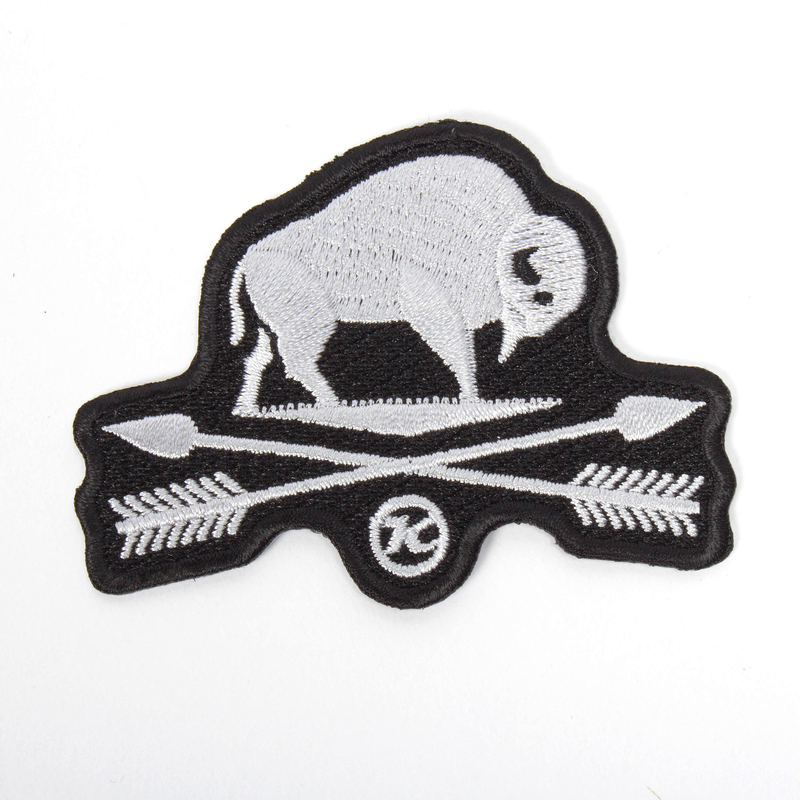 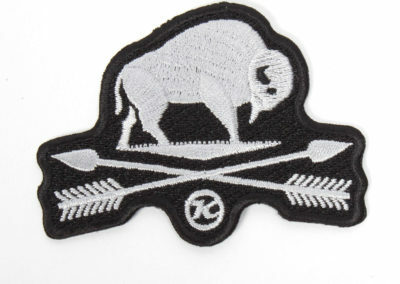 Each patch is fully embroidered with adhesive backing for easy iron-on security.